These cool flashlights and innovative flashlight designs will assist you not only in navigation but also glow the path in darkness. 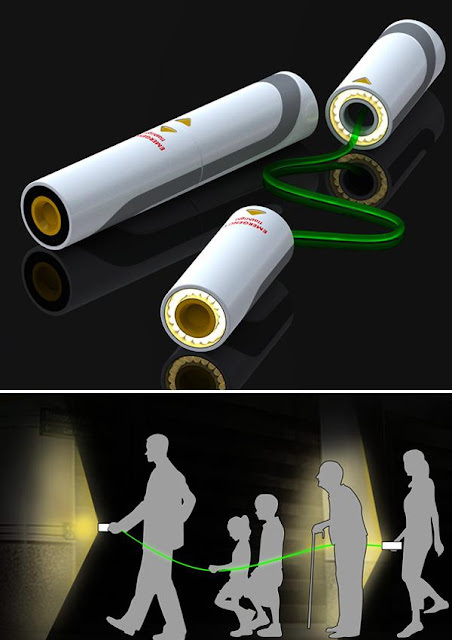 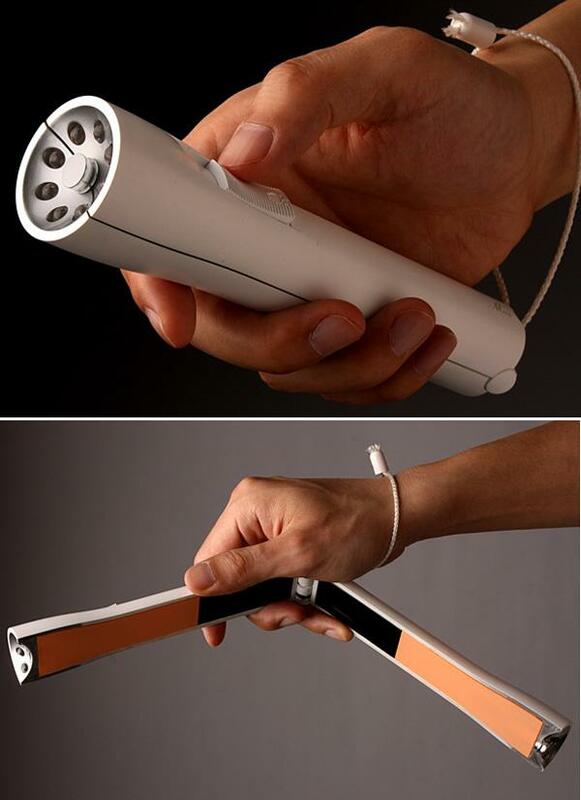 Trioh Flashlight by Greg Hinzmann: This rechargeable flashlight automatically lights up when the power goes out. 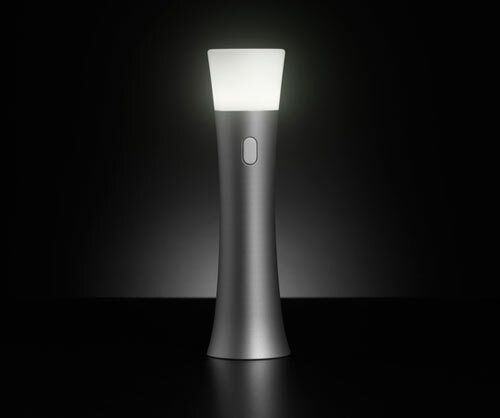 This sleek flashlight sits on its recharging base and is designed to be displayed anywhere in your home. 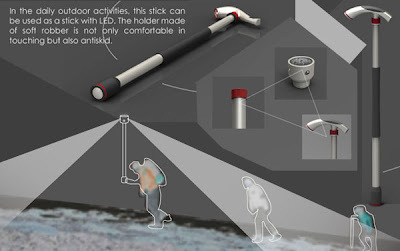 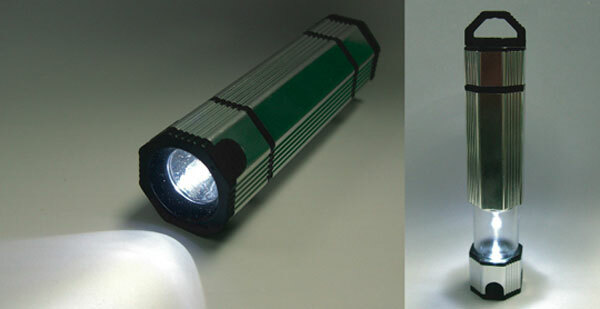 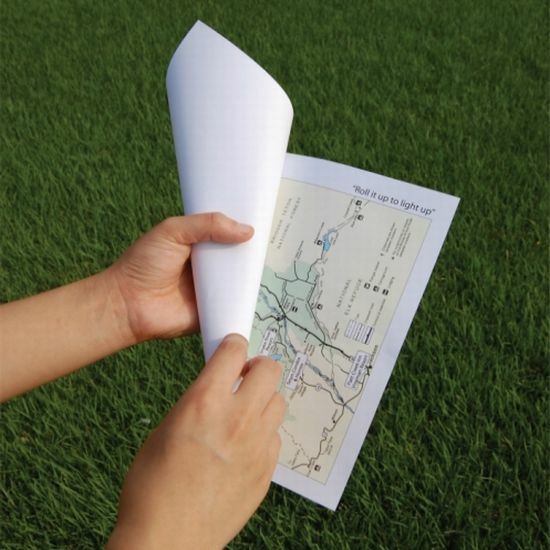 Solar Flashlight: This transforming flashlight splits opens to become a lamp. 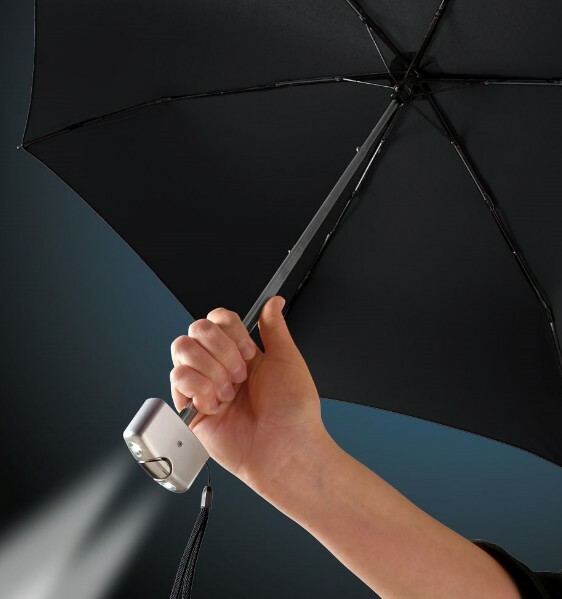 Memo Flashlight: Memo is a high-tech, compact and lightweight flashlight that combines the flashlight, camera and projector into one gadget. 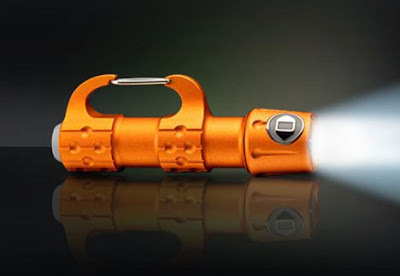 Dual Flashlight: When you pull this flashlight from opposite direction, it separates into two flashlights that are connected with a fluorescent strap. The florescent rope/strap can be held by two people on either ends while other can use it as a safety guide. 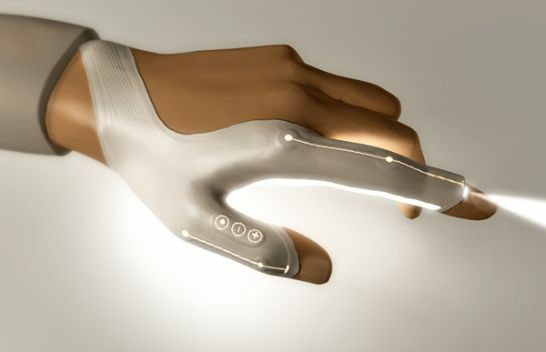 Fibre Optic Flashlight Glove: The fiber optic light glove from Tilen Sepic of Slovenia provides a non-shadow forming working light. 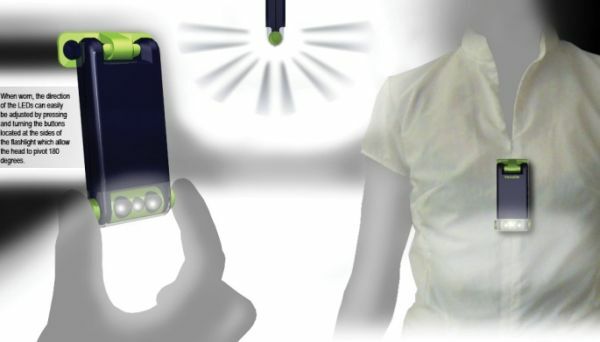 Versalite Wearable Flashlight: Designed by S Djerkic, the VersaLite is a portable and wearable flashlight. 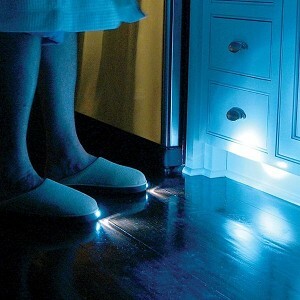 Flashlight Slippers: With these cool night slippers you can move around dark areas without turning on any lights. 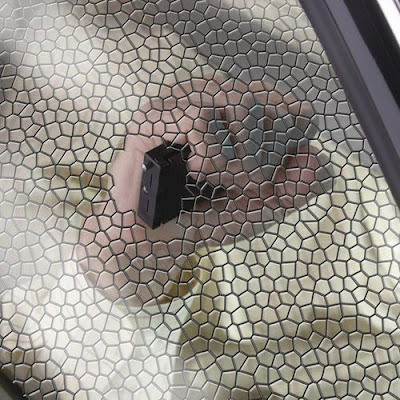 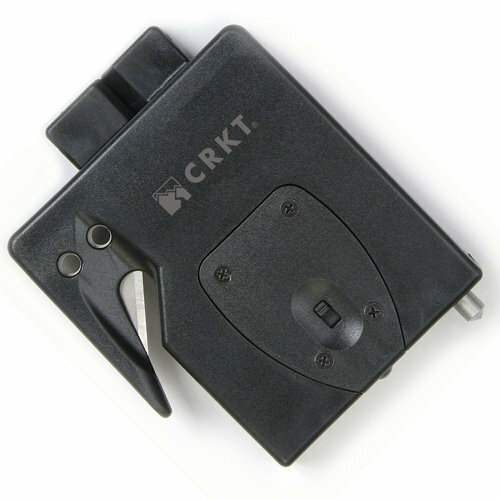 ExiTool for your Car: It's quite a useful gadget designed to help you get out from your car in an uneventful situation. 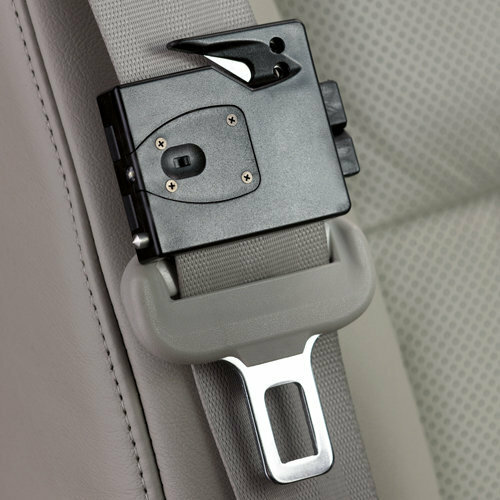 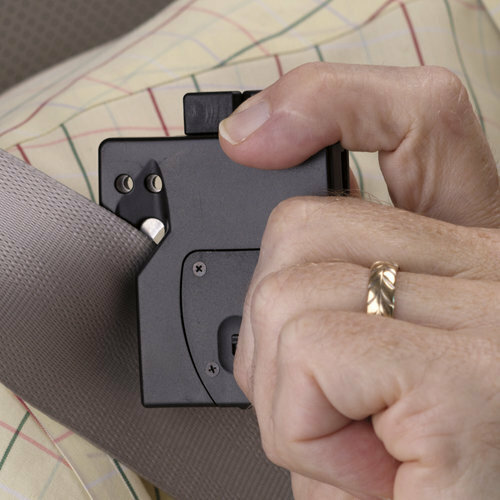 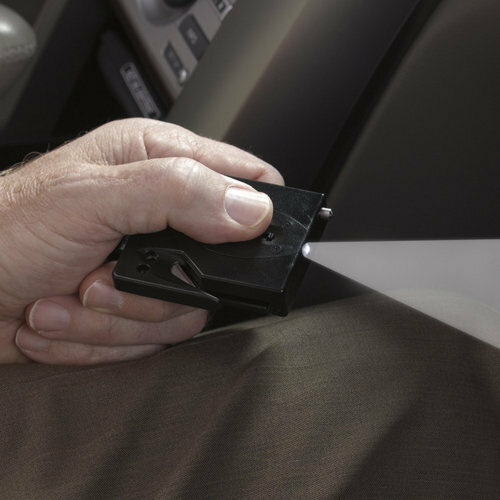 It comes with a seat belt cutter, a window breaker, and a flashlight; and can be attached to any standard seat belt. 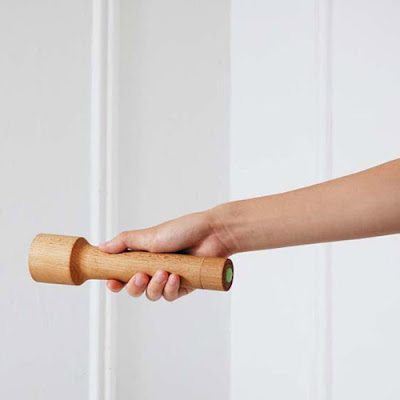 Wood Torchlight: This cool beech torchlight by J Damon belongs on your table, and not hidden in a drawer. 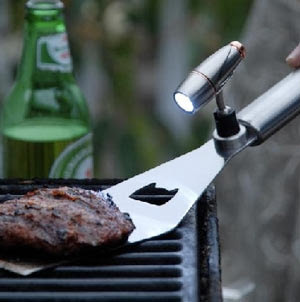 Grilling Tool Light: Its powerful magnet makes it to easily hold to your metal tools and its three lights makes it perfect for night grilling.